Paula Carnell was born in Dorset, England and has spent much of her adult life living in Castle Cary Somerset. Forming ‘Possi’ in 1990 as part of the Prince’s Youth Business Trust’ scheme, she soon had a successful enterprise selling her original paintings on silk, and printed greeting cards of her work in over seven hundred shops across the UK and exporting to eleven countries worldwide. Opening a gallery in Castle Cary in 1995 established her as a familiar face in the town, until she ‘retired’ from retail in 2004 and focussed on her personal painting career. Exhibiting in London and the USA, Paula was fulfilling her dream as a globe travelling artist. Then in 2008, she began to fall ill, becoming bed and wheelchair bound with Ehlers Danlos Syndrome in 2009. The following seven years were spent on a personal quest to find meaning in life, transforming from an artist to a bee speaker. 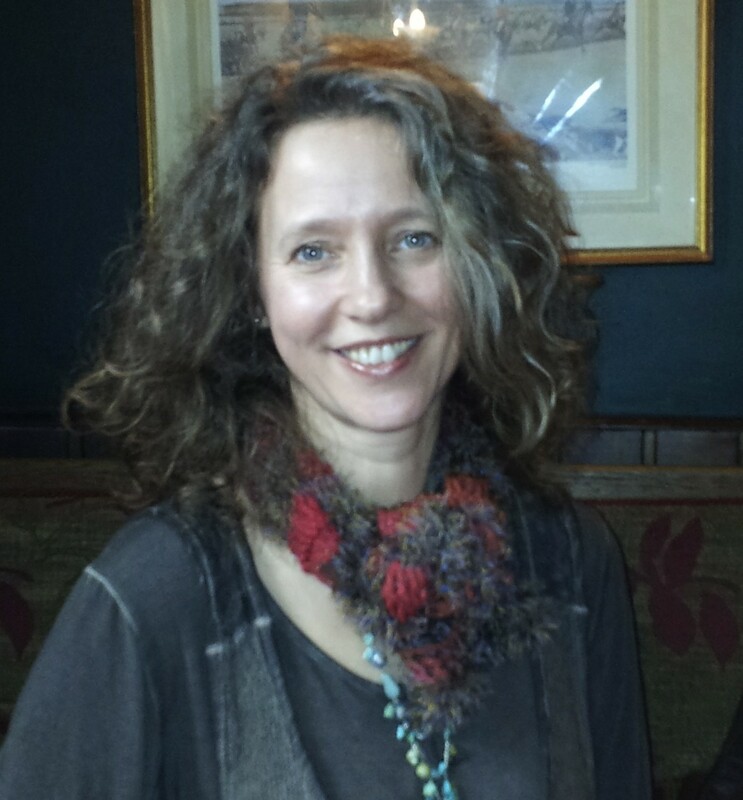 Achieving a full recovery in 2016, she is studying as a medical herbalist with the IRCH, runs her business ‘Creating a Buzz about Health’, working as a Global beekeeping consultant, writer and speaker. She lives in Castle Cary with her husband Greg and three sons. Please feel free to comment, I am very interested to know your views and experiences too.